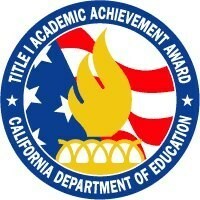 The California Department of Education (CDE) seeks to recognize outstanding educational programs and practices. The California Gold Ribbon Schools Award was created to honor public schools while the California Distinguished Schools Program is on hiatus as California continues its transition to new assessment and accountability systems. Since the program's inception, CDE has recognized 193 middle schools, 180 high schools, and 780 elementary schools as Gold Ribbon School Award recipients. We will honor middle and high schools in 2017. 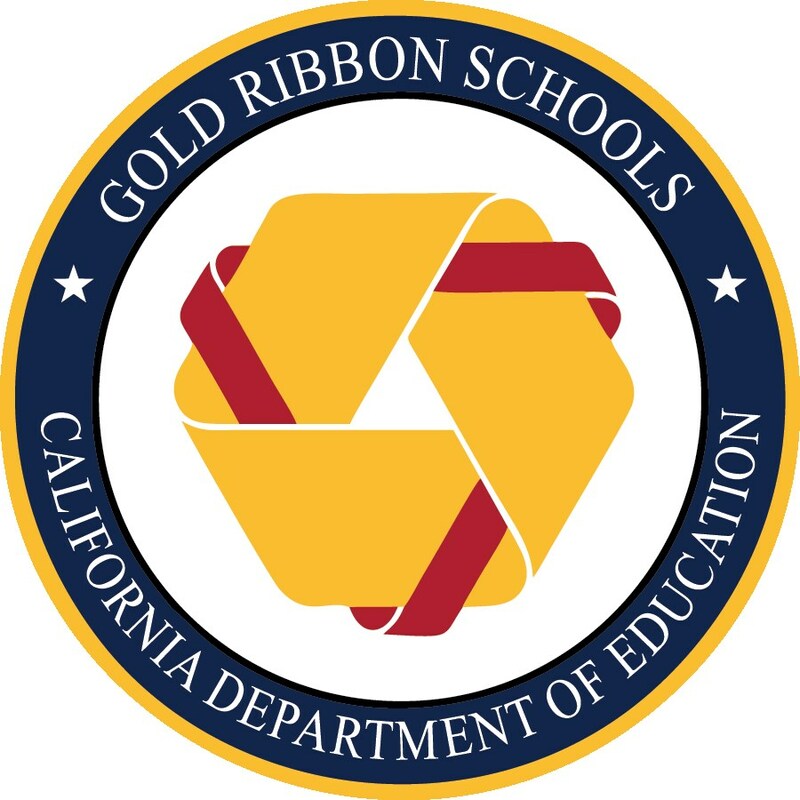 California middle and high schools that have made tremendous gains in implementing State Board policies and their Local Control Accountability Plan are invited to apply for the 2017 Gold Ribbon Schools Award. Model programs and practices should include standards-based activities, projects, strategies, and practices that schools have adopted during this transitional period, which can be replicated by other local educational agencies. As components of the new accountability system have been approved by the State Board of Education and the CAASPP test scores are available, schools must certify that their percentage of students who Met or Exceeded standards on the ELA and Math Smarter Balanced Assessment for the 2015-16 testing cycle is higher than the statewide average for like schools. (i.e. a high school’s percentage of students exceeding or meeting standards must be higher than the statewide average for high school students meeting or exceeding standards). Gold Ribbon Schools that are also Title I schools were recognized as Academic Achieving Schools. This distinction is given only to schools receiving federal Title I funds that aid in meeting the educational needs of students living at or below the poverty level. Through the Honor Roll School program, CBEE identifies and recognizes higher performing schools in the state, particularly higher poverty schools that are closing achievement gaps and those with a focus on STEM proficiency. The CBEE Honor Roll is the only school recognition program in the state using only student achievement outcomes as the criteria and is a growing resource for all schools to learn about best practices that increase student achievement. CBEE utilizes data from the non-profit Educational Results Partnership, the largest longitudinally-linked, actionable school data system in the country.